How Is Marijuana Used to Treat Alzheimer’s Disease? We all know some of the most common uses for medical marijuana, but how is marijuana used for other illnesses? Check out these conditions you didn’t know about. By now, most people in America are familiar with some of the most common uses for medical marijuana. With over 2 million patients using it across the country, there’s a good chance you might even know someone who does. You’ve probably heard that it’s used to treat nausea in cancer patients and that a lot of people find it helpful in treating symptoms of multiple sclerosis. Maybe you’ve even seen one of the amazing videos of parents giving CBD oil to their child with epilepsy, and how it has the power to stop their seizures within minutes. But did you know that medical marijuana has also been shown to treat autism, asthma, and Alzheimer’s? Those are just three of the seven surprising conditions that CBD and THC have been found to help. How is marijuana used to help treat the things you haven’t heard about? 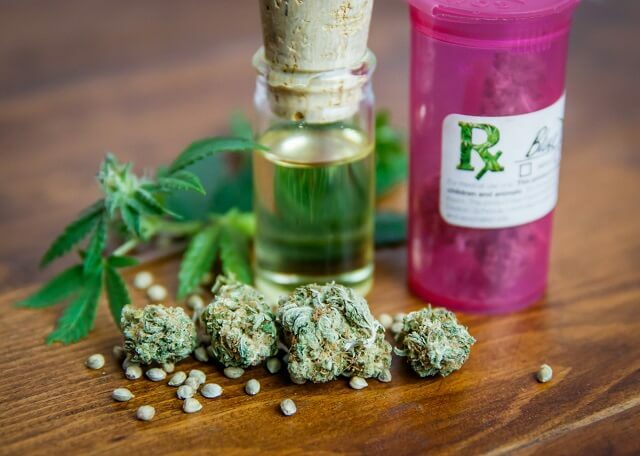 Read on to learn about how medical marijuana is completely changing the quality of life for people with these conditions. Because who knows, maybe there’s something on this list that you’ve been dealing with that could be improved. 1. How Is Marijuana Used to Treat Alzheimer’s Disease? Scientists are still trying to figure out what is the root cause of Alzheimer’s Disease, the debilitating disorder that affects many people as they age. One thing they know for sure is that there is a certain type of protein in the brain, called beta-amyloid proteins, which is found in all Alzheimer’s patients. There is something about the protein that causes the disease to get worse over time. Multiple studies have found that giving THC to Alzheimer’s patients helps to lower their levels of these harmful proteins. If that wasn’t enough to make someone willing to try medical marijuana, other studies have found that it can be helpful in treating the symptoms of Alzheimer’s as well. These can be things like aggression, anxiety, depression, and even hallucinations, which can be really difficult to live with, for both the patient and their loved ones. It might seem counter-intuitive, but there are several other ways to get THC into your bloodstream other than smoking it. Marijuana can actually help people with asthma breathe easier. The cannabinoids in marijuana have anti-inflammatory properties. They work in a number of ways throughout the body to help reduce swelling in areas that trigger different illnesses. 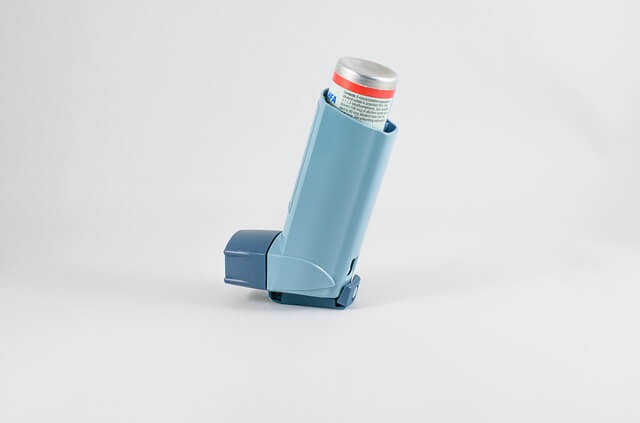 In the case of asthma sufferers, THC helps to dilate the passageways that air travels through. This lets people breathe more freely. It’s been found to be especially useful in treating asthma that’s triggered by exercise. Fibromyalgia is another disorder whose cause is unknown in the medical community. It’s a chronic condition that causes widespread pain throughout the body and can keep people from being able to sleep at night. Depending on how bad your fibromyalgia is, you may be experiencing severe pain, nausea and fatigue on a daily basis. These are all symptoms that medical marijuana has been shown to improve. So while THC isn’t going to by any means “cure” your fibromyalgia, it can certainly make your day to day life much better. One form of medical marijuana that a lot of people don’t think about it in lotions, creams, and salves. In addition to those great anti-inflammatory properties that will naturally help treat your eczema, THC also has anti-itch and anti-microbial properties. So a little bit of CBD cream before bed can go a long way in helping to get your eczema symptoms under control. 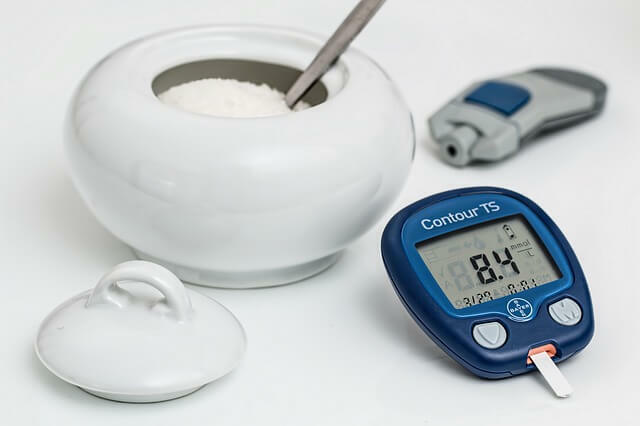 People with diabetes have a hard time regulating their insulin levels. This is why diabetics always need to keep track of their blood sugar to make sure that it stays at a safe level. Medical marijuana has been shown to help keep blood sugar levels stable, and to even cause them to produce more insulin and better regulate it. Another big part of managing diabetes is to eat as healthy as possible to help keep your weight down. Marijuana can help with this, as it’s been linked to lower rates of obesity. It’s important to work with a doctor to figure out the right dose and method of consumption. For instance, you’re not going to want to use a strain that increases your appetite, because that would only hurt your cause. Autism might be one of the last conditions you would think of when talking about medical marijuana, but in fact, a lot of exciting research has been done into its possible benefits. Many people with autism have a hard time processing sensory details – lights, sounds, vibrations, smells, whatever is surrounding them. All of these things can become overwhelming to the point where they are unable to function or communicate. Low doses of THC have been found to help people with autism be able to better process the things around them. It also helps them identify their bodies in space and time, which can be a challenge for many people. Hope Grows for Autism is an organization started by Erica Daniels, the mother of a child with autism. Erica is advocating that more research needs to be done into the ways that medical marijuana can help people with autism. For all you ladies out there, one potential use for medical marijuana that you might not have considered is in helping to ease the pain of menstrual cramps. Because for some women they can be downright debilitating. Whoopie Goldberg actually started her own line of marijuana-infused products that are aimed specifically at targeting menstrual cramps. Her brand, Whoopie & Maya, sells a variety of things like tinctures, lotions and bath soaks, all designed to help you get through that time of the month with less pain. There is research happening right now to see how medical marijuana can help people dealing with these conditions, as well as a wide range of other problems. The possible uses for medical marijuana continue to grow and become more clear as it is slowly legalized across the United States. How is marijuana used for so many different ailments and illnesses? We’re not exactly sure, but it’s pretty amazing. Don’t hesitate to contact us with any questions you might have about how you can use marijuana to treat conditions that are affecting you.